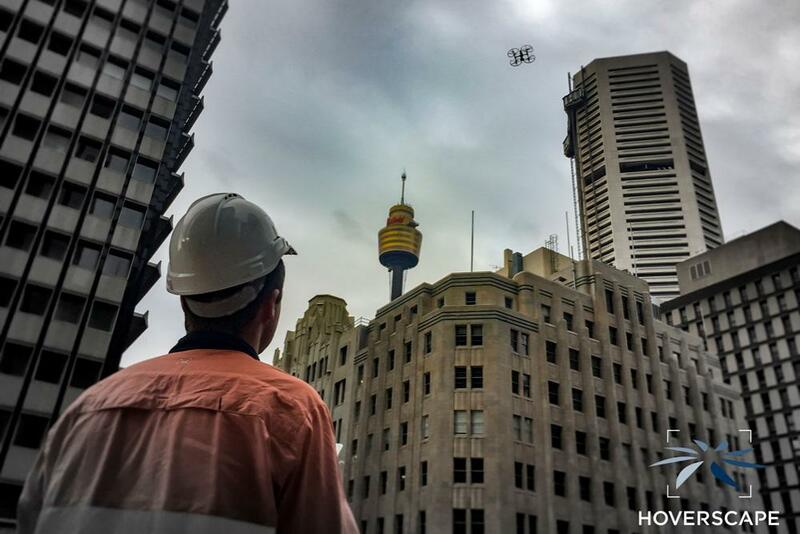 Helping businesses realise the potential of drones through our safe, professional and tailored drone services. 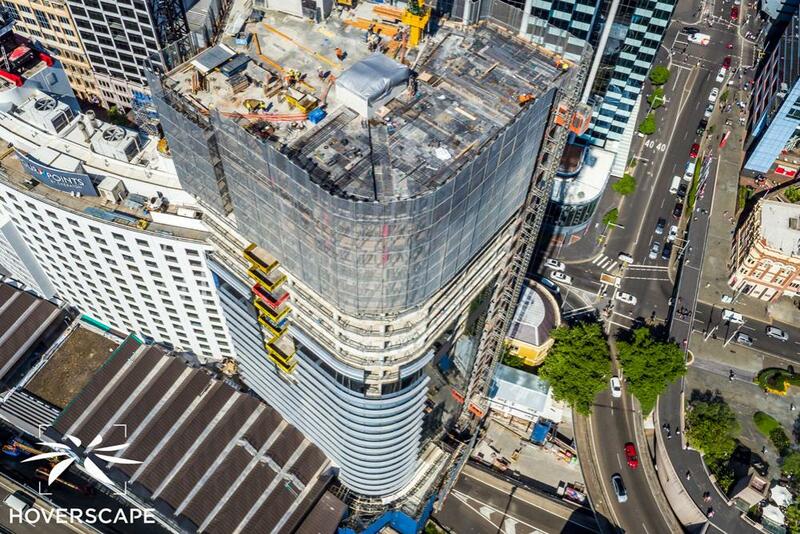 As one of the longest-standing drone photography companies in Australia, we have spent years building a reputation for both our stunning imagery and our reliable service. We’re proud to say that majority of our business comes from repeat customers and referrals. It’s not about one-size-fits-all. Each job can be tailored to your exact requirements. Operating state-of-the-art drones and camera technology, we can combine full editing services in house for fast, reliable delivery.